Stephen Moss’ book, Wild Kingdom, is about bringing back Britain’s wildlife. Industrialised farming since the Second World War has devastated Britain’s landscapes and the birds and animals that lived in it. Originally the destruction of our historical, zoologically rich farmland happened because we needed to feed ourselves during the war. Now it happens because we don’t want to spend properly on food – British people now spend 8% of their income on food compared to a third of their income a few generations ago. We want cheap food and we enlist the supermarkets to put pressure on farmers. The farmers, in turn, put terrible pressure on the land and its flora and fauna. Since food one of the most important things in our lives – as it is necessary for life – we should spend properly on it. We should be ready to pay for food which is not only wholesome for us (that is, fresh food, not processed food) but which is produced in a way which is wholesome for the land. Anything less is a false economy. While it is not fair to put any more financial burden on people with low incomes who are struggling to make ends meet, lots of people in the UK could tolerate a higher spend on food. I expect many in the middle class don’t even know how much they are spending when they check out at Tesco or Sainsbury and certainly not those who check out at Waitrose. The test is the espresso test. If you can afford an espresso, you can certainly afford to make a contribution to wholesome farming. The logical conclusion, therefore, is a small levy on coffee to finance wildlife-friendly or bird-friendly farming schemes. 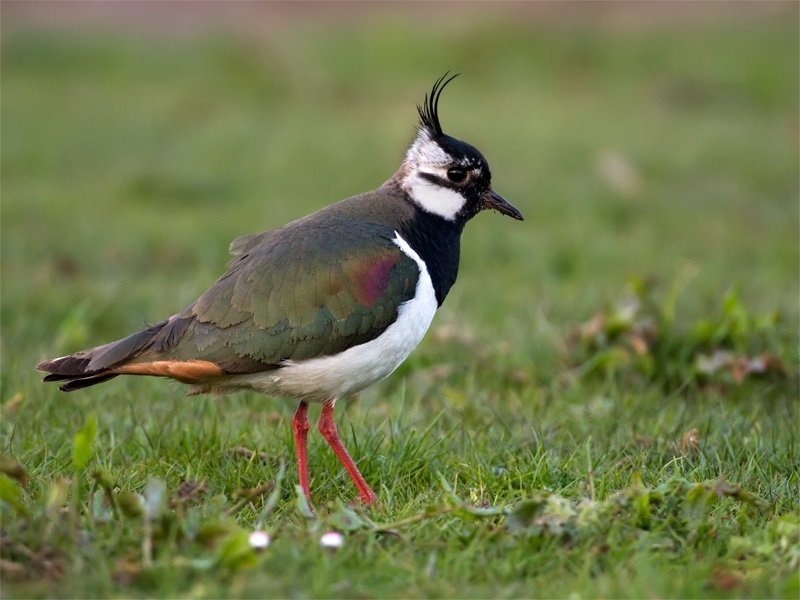 The levy could be called the Levy on the Affluent who Purchase fancy coffee, for Wildlife IN aGriculture or LAPWING – this being the name of a bird which has seen a dramatic decline on British farms. Or, for something shorter, LARK – Levy for Agriculture and Rewilding Know-how. I suggest starting with a trial levy of 30p a cup. I estimate some 10 million cups of fancy coffee are sold a day – about 20% of the 55 million which are consumed daily in the UK. This would raise £3 million each day. Over the course of a year this means around £1 billion. Invested each year into helping farmers farm more gently, this could go a long way to restore farmland habitat for larks, lapwings, corncrakes, curlews, tree sparrows, yellowhammers, turtle doves, hen harriers and so forth. There might even be a bit left over to paying a fair price to the coffee grower so he, too, can farm in a bird-friendly way. This entry was posted in Environment, society, politics and economics and tagged bird-friendly farming, coffee, lapwing, lark, organic farming, Wild Kingdom. Bookmark the permalink.